It’s all in the rub! 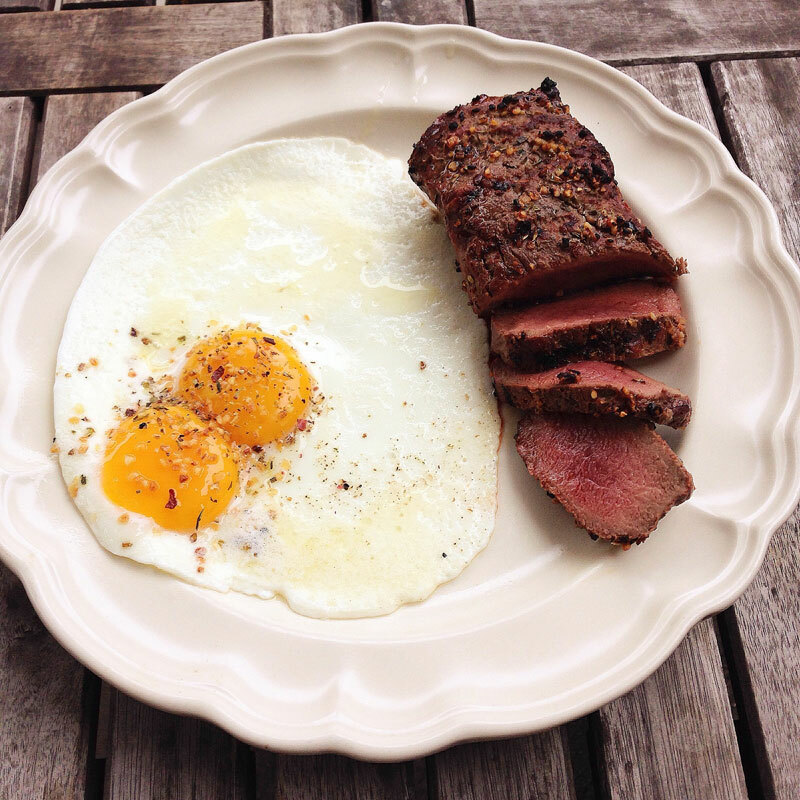 The Cowboy Coffee Rub makes these venison steaks even more mouth watering. If you like sauce for your steaks, give the Bourbon Coffee BBQ sauce a try, too! Preheat oven or pellet grill to 450 degrees. 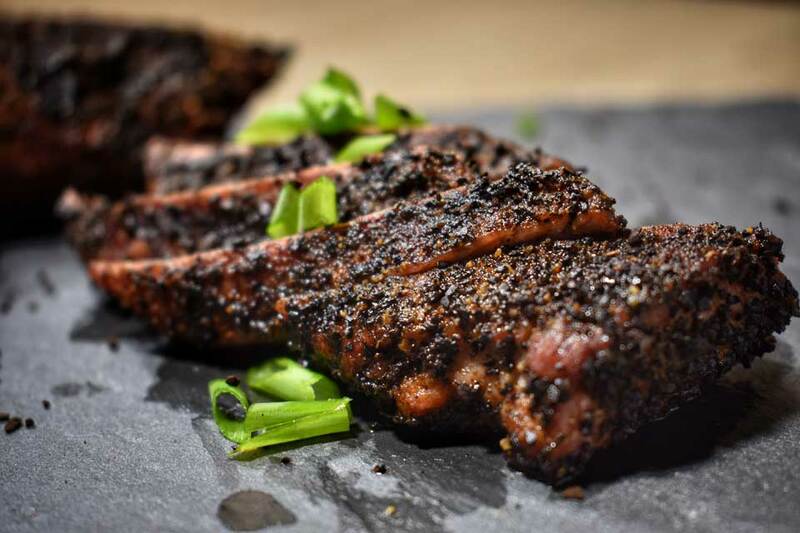 Season each steak in Cowboy coffee rub (recipe below) on both sides. In large cast iron skillet over high heat, add oil and butter, once butter is melted and frothy add steaks, garlic and rosemary. Cook steaks each side 2-3 minutes. This high heat cooking will give you that crust you’re looking for. Remove from stove top, place garlic and rosemary onto of steaks, place in oven or pellet grill until desired doneness. 10 minutes for medium rare. Remove from oven, allow to rest 10 minutes and slice to serve.